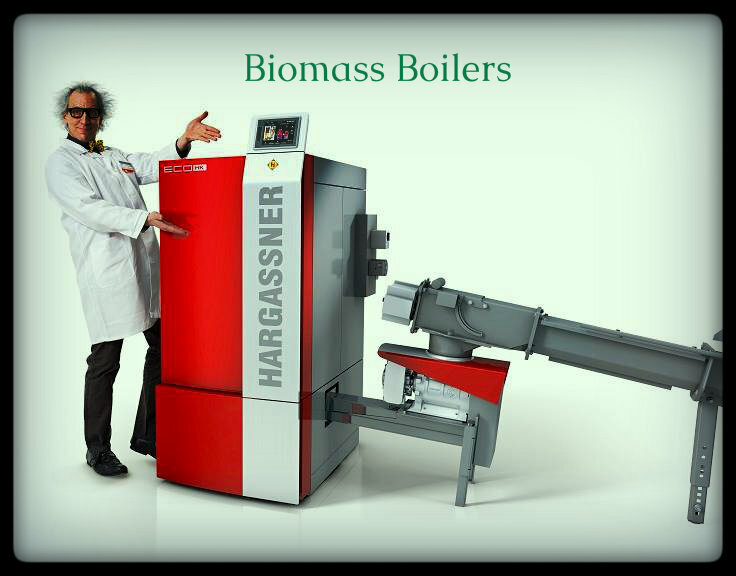 We provide the best of all types of biomass heating system boiler machine and install our expert with 100 % accuracy who have well trained at south gloucestershire. It's suitable at the places like home, offices, school, hospital etc. to boiled water and stream for every application.